Are you in need of extra cash for something you need or want to buy, perhaps an engagement ring for your partner? You may save money for it, but some items change value in time and now may be the best time to buy it. Here’s where Personal Loans come in the picture. Here are some of the best reasons why getting a personal loan is like finding a good partner. 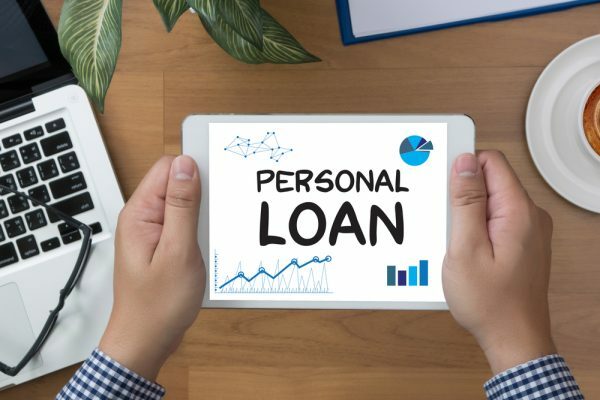 The process for applying for a personal loan can seem intimidating to some, but it is easier than you think as long as you know yourself well. The more complete and correct the information you provide to the bank, the more likely it will accept your personal loan request. In the same way that you want to know somebody well before you trust him, right? Good news: getting a personal loan does not require collateral assets. It means that you won’t lose your possessions the moment you default on loans like this. But you know the bank did not get into all that trouble of getting to know all about you just to be left alone, right? That way, the bank knows where to find you when you neglect your duties as a partner. It even gives you an incentive to be responsible. Bank loans like this come with fixed repayment terms and interest rates. You won’t have the shock of escalating interest rates that come with credit cards. This should make it easier for you to plan ahead as to how to settle your loan. Besides, the moment you talked about the terms with the bank, you both became clear about the terms of your relationship. The definite, stable and fixed nature of the personal loan can give you a way to settle your past obligations, whether it’s your shocking credit card bills, the roaming loan shark, or your nagging relatives. Use a personal loan to end all those debts and concentrate on paying just one obligation with set terms. But you better save up for that engagement ring instead of getting personal loans, and save the personal loan option for better purposes, like building a home with your special someone.